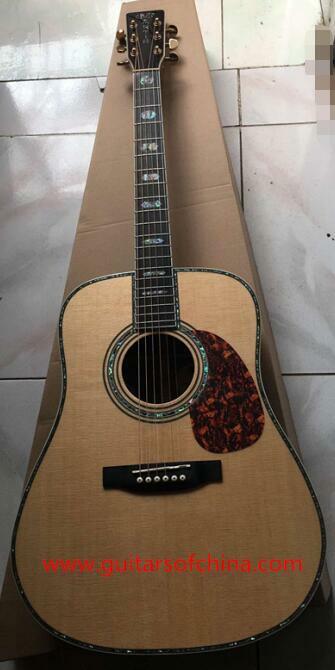 This guitar was built in year 2010 and it is really NEW. 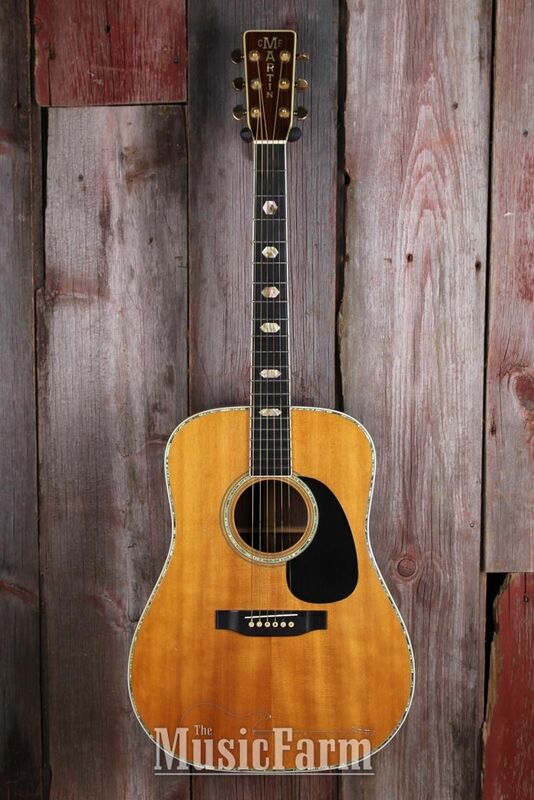 This is the last guitar of that year that I was keeping and I have decided to sell it. 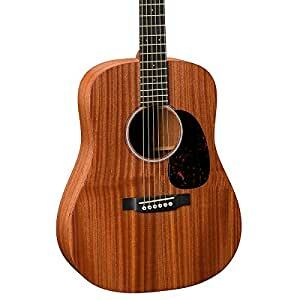 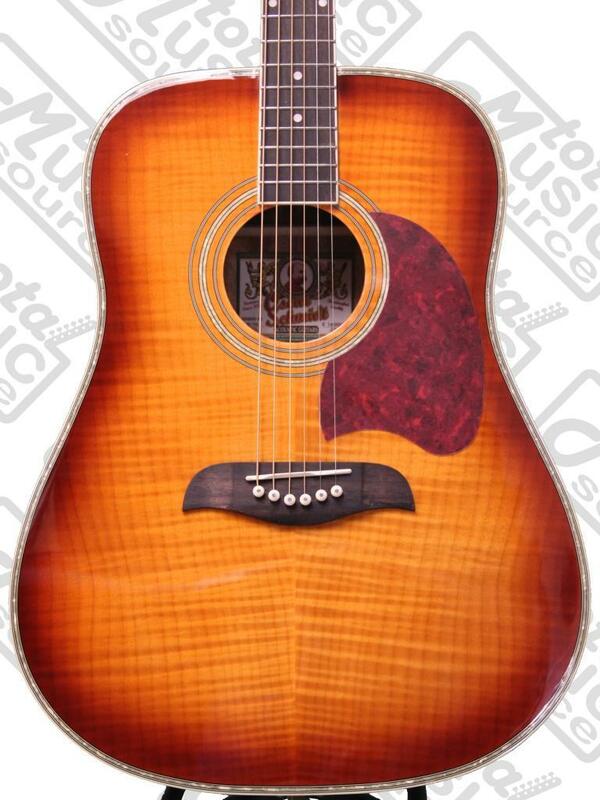 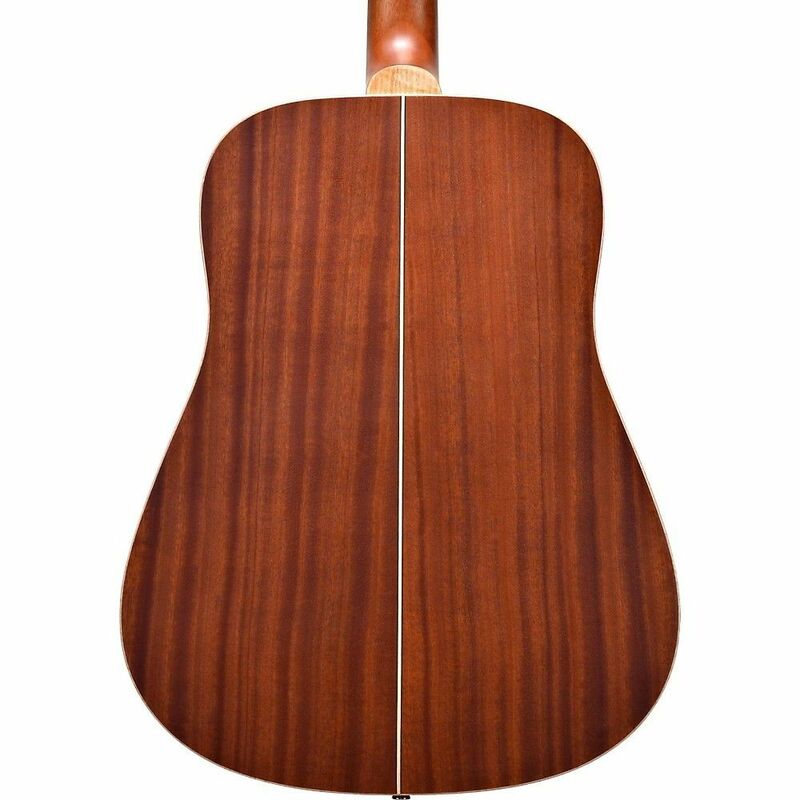 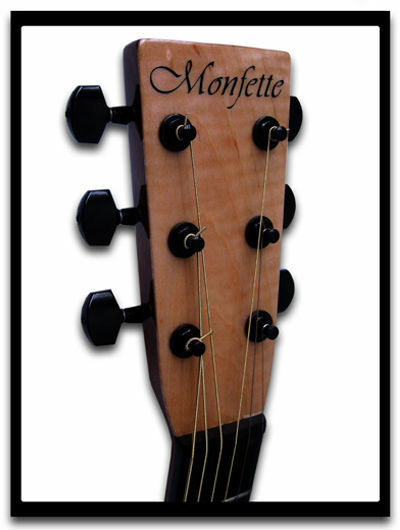 You can visit guitaresmonfette.com for more information.